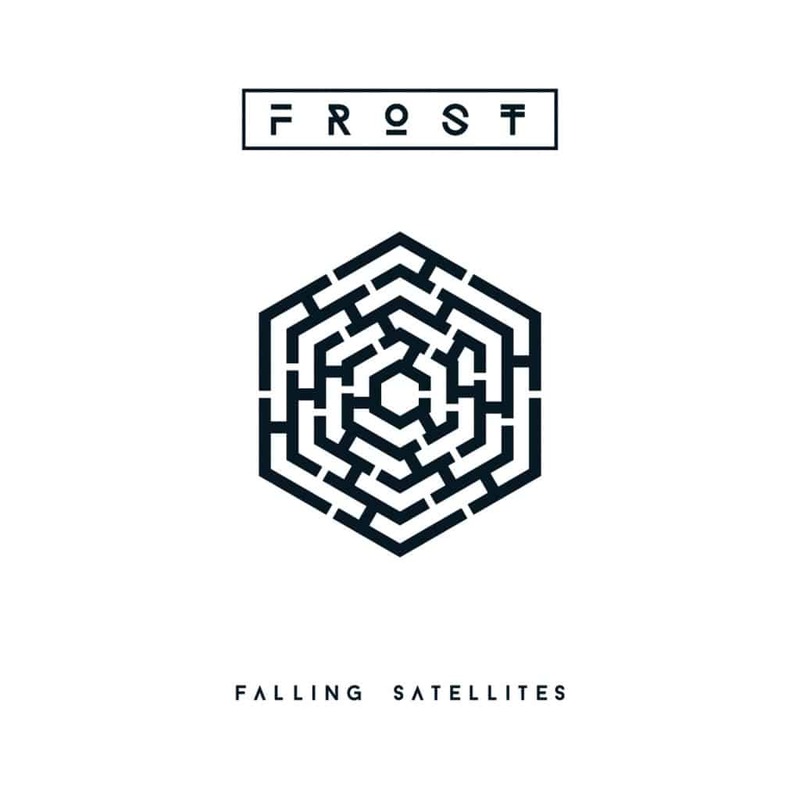 Their first album in 8 years (during which time the band disbanded and reformed), Falling Satellites is the much anticipated third album from Jem Godrey’s Frost*. Their critically acclaimed debut album Milliontown remains one of my favorite prog albums, and while I wasn’t as into the follow-up in 2008 Experiments In Mass Appeal (the mix on the first two tracks was strange, with the quiet sections being barely audible and the loud sections blowing out your speakers) I was excited to hear what was next for the band. What do you get when you put ex-members of progressive metal band Cynic with members of atmospheric black metal band Dodecahedron? Not what you would expect. 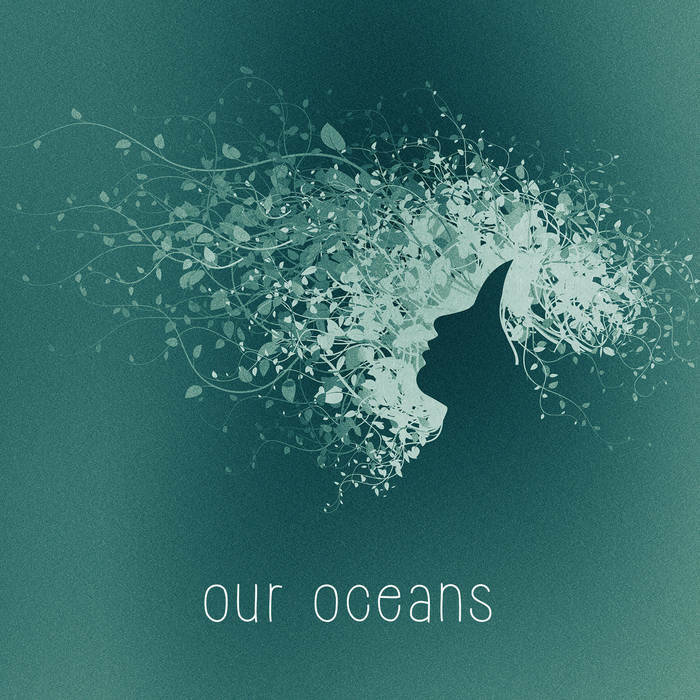 Our Oceans is a post-rock band in which Tymon (ex-Cynic) lulls us with his soothing melodic voice, which we really aren’t used to. Behind his voice and his guitar work is a silky smooth fretless bass playing jazzy lines and drums that put the emphasis on the ambient side of things: painting the background with cymbals over slow odd time signatures and polyrhythms. Microtonal rock band Ilevens, led by the mind of Brendan Byrnes, is one of the only examples I know of of a microtonal band ready for live performances. They use 22 notes per octave instruments and have released a bunch of demos that were sung in a made-up language that I’ll refer to as ilevian from now on, but they seem to have gone back to good ol’ English for this song. The 2-track Live in Studio mini-album is available on their bandcamp page for “name your price”! 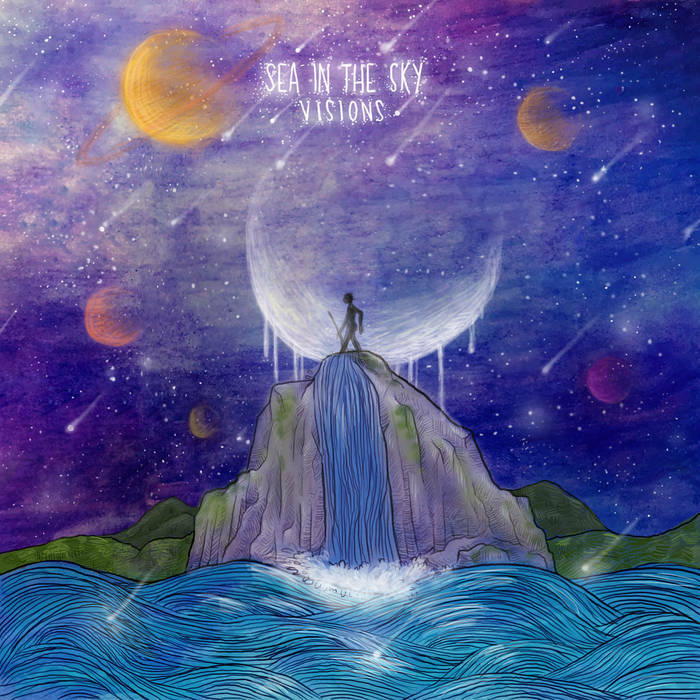 Sea In The Sky is a new up and coming band from California, and they focus a lot on melodic vocals and play djenty prog-pop metal with a slightly ambient feel to it. Lost between the realms of opera, jazz, and avant-garde music, Marena Whitcher’s Shady Midnight Orchestra‘s what seems to be debut album Ghostology is a real gem of experimentation in popular music, although what’s left of pop music is so altered in the process that it can barely be called that. However, the avant-pop label seems quite fitting, even more so when followed by the ghost jazz speciality. What is ghost jazz? I don’t know, but I’m looking forward to it.